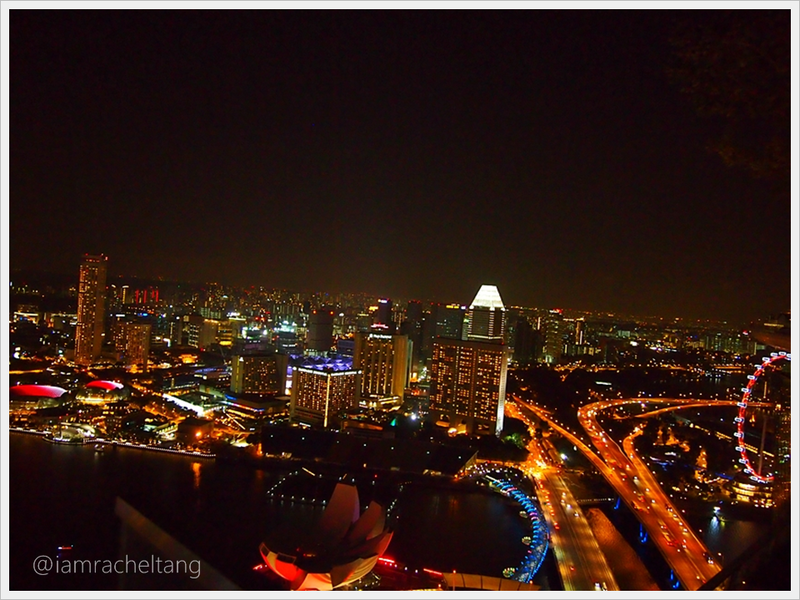 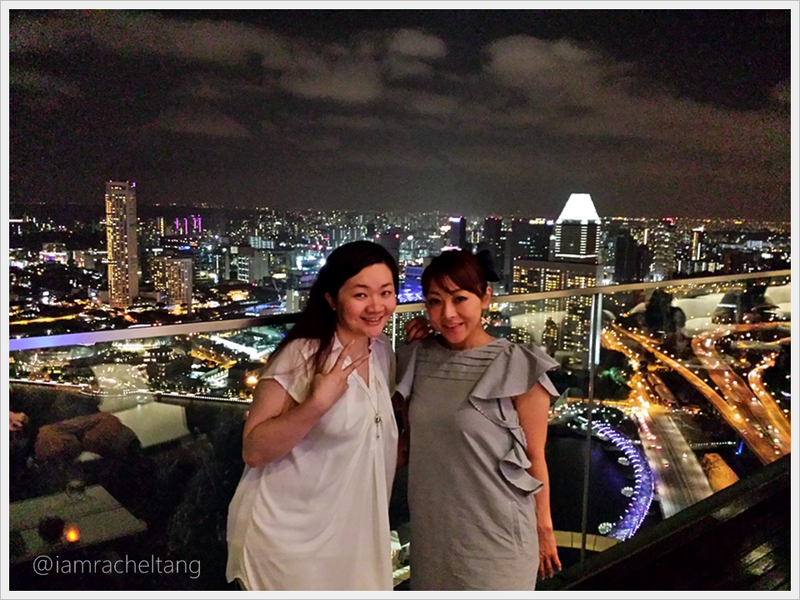 Spent a romantic night with Eriko-san at the Marina Bay Sands マリーナ·ベイ·サ~ Overlooking the view of Singapore from Level 57. 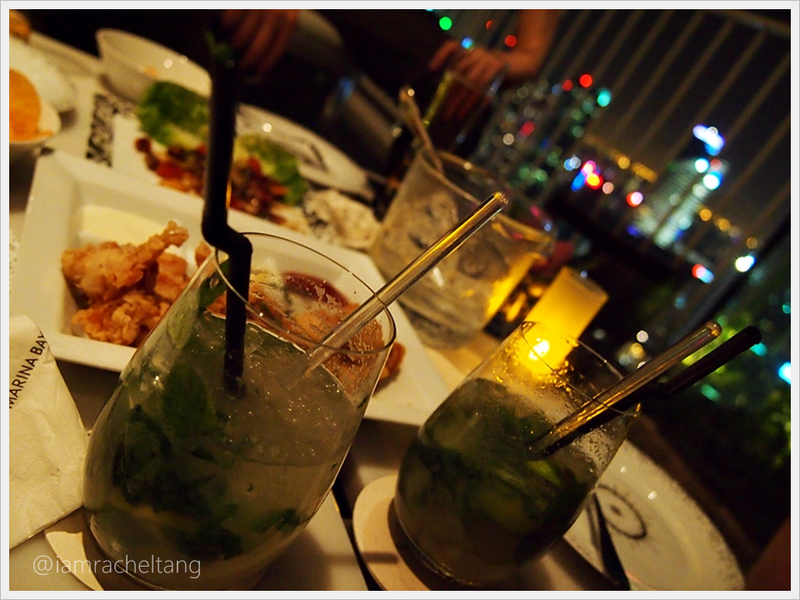 Enjoying the breeze & some drinks! 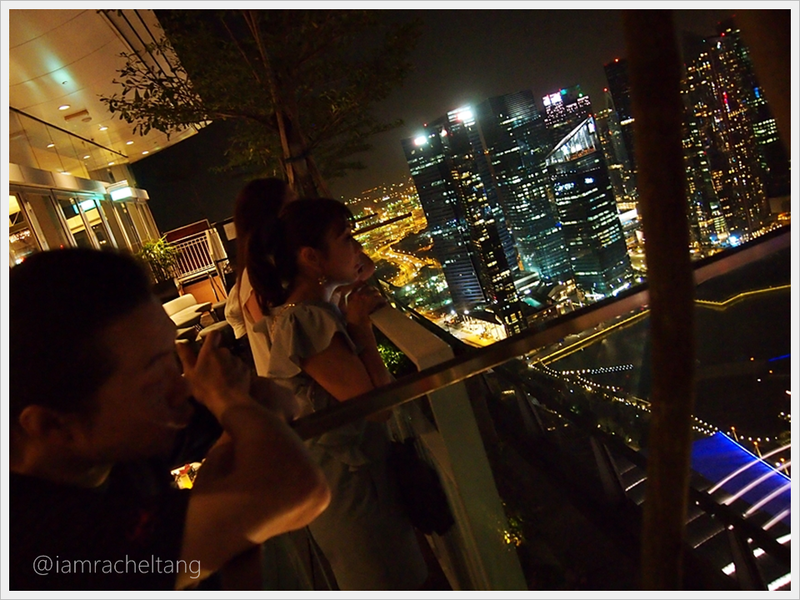 MBS, which seems so normal to us Singaporean, is a big big attraction to Japanese. 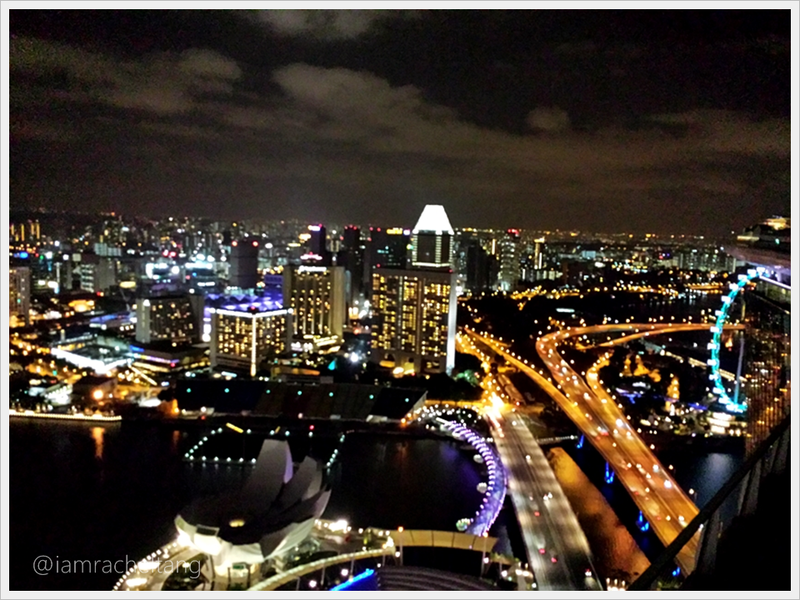 Turns out, it was because there is a TV commercial in Japan to advertise about Singapore. 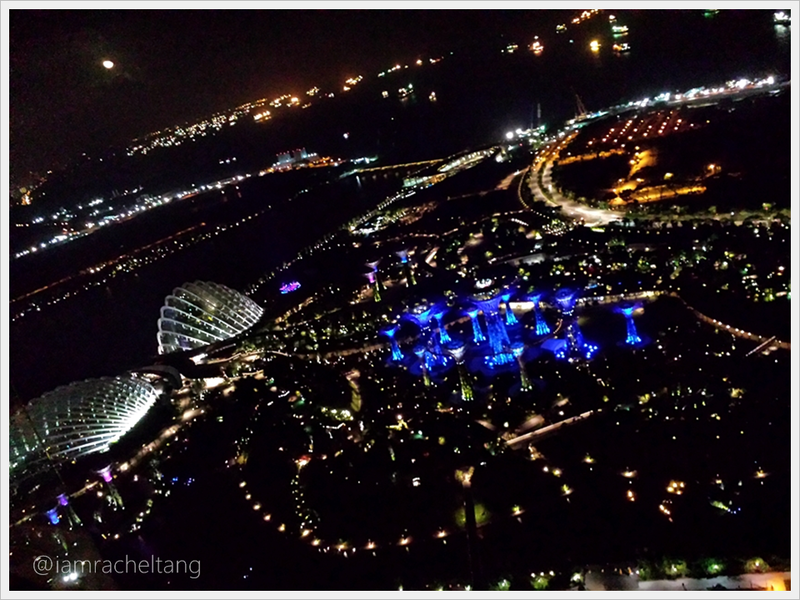 And they were featuring the sky garden!